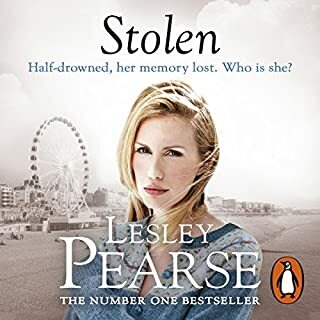 The unabridged, downloadable audiobook edition of Forgive Me, a compelling story of a daughter uncovering her mother’s secret past from the No. 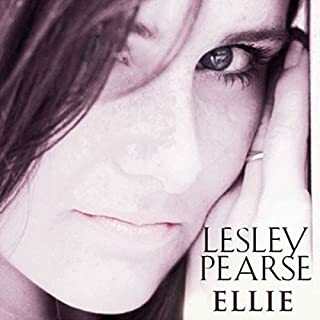 1 bestselling author, Lesley Pearse. 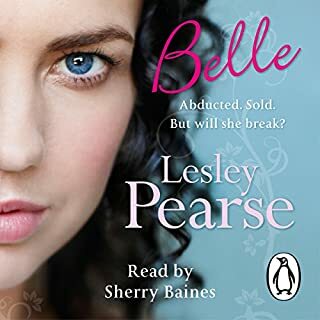 Read by the actress Alison Dowling. 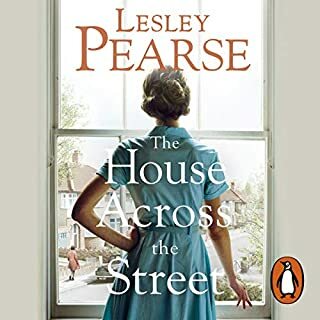 Cheltenham, 1991, when Eva Patterson returns home from work one day, a devastating scene awaits her. Her mother, Flora, lies dead in the bath. Beside her is a note saying only: “Forgive Me”. Eva is shocked to find out that her mother was once a successful artist back in the 1960s. When she visits her mother’s old studio, she finds a collection of Flora’s paintings and diaries. 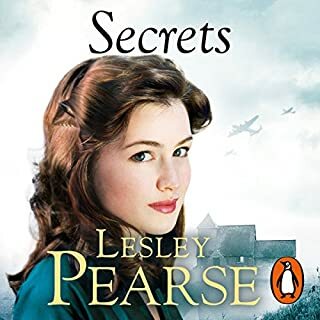 Searching for answers, Eva encounters a psychic who mysteriously warns her to beware of a “sleeping serpent”, which she soon discovers refers to a shocking crime in Flora’s past. Will discovering the truth destroy Eva’s belief in everything she holds dear? Enjoyed listening to this book while on a 13 hr flight, the perfect way to fill in time. Storyline was entertaining and believable, taking me to another place and time! Would you listen to Forgive Me again? Why? Have you listened to any of Alison Dowling’s other performances before? How does this one compare? 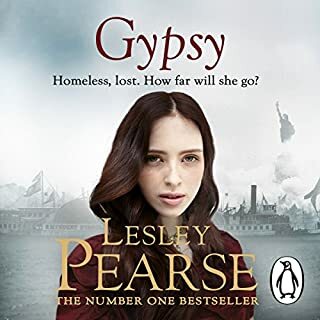 This book was really easy to listen to, and the story moved at a good pace. I did look forward to getting in to the car and listening to it. The narrator was also really good, and has a neutral accent with great tone and pace. 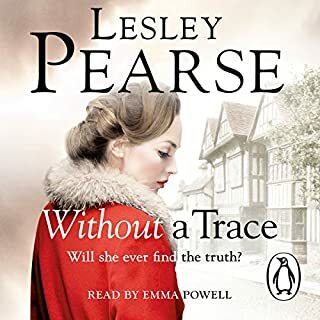 I would definitely recommend for an easy to listen to book spiced with quite a lot of drama. The only down point was probably how much bad stuff can happen to one person, and it made the characters from Eastenders' seem like they are living happy lives. I enjoyed the story with all the details of Eva and how she tries to find out about her past. The description of all the places she visits are vivid and real. Good story, spanning decades that keeps you intrigued. 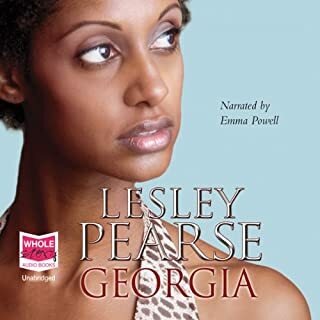 Yes I would certainly recommend this book to anyone looking for a really good story to listen to I was hooked and had it playing whilst I drove to work on earphones whilst at work and whenever I could grab time. She narrated all the characters well in believable accents when required she has a very listenable voice. The story began with quite a lot of potential, however I quickly found myself disliking the lead character. She moved to a run down studio and was clueless as to what to do. Although she is pictured as Miss Sweet and innocent (despite having been a goth and jumping into bed with someone pretty quickly) the story continues to paint her as cute and sweet. Personally I thought she was manipulative and put on the "oh poor me" act to get men do to help her do up her studio cheaply. 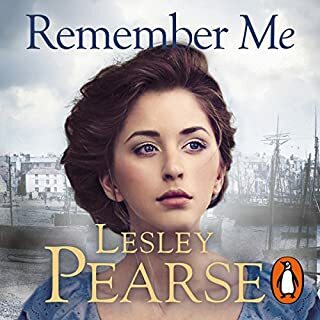 It isn't helped by the narrators accent, which would be great for certain types of novels, but not this one as it amplifies the sweet sickly nature. I persevered as long as I could but then reached the point that I just didn't care whether she found her father or not. She was not a character I could relate to or empathise with. 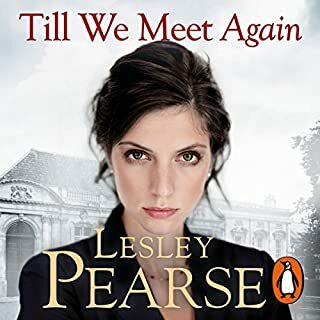 Has Forgive Me put you off other books in this genre? 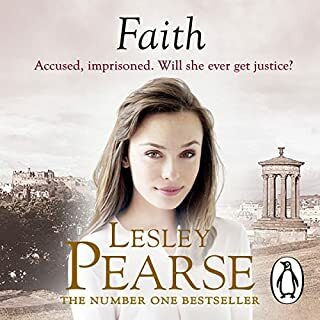 Not necessarily, but I'd listen to a sample from this author before buying another of her books. She had a very sweet / sickly / prissy accent which made me dislike the lead character even more. Enjoyable for a womens book! 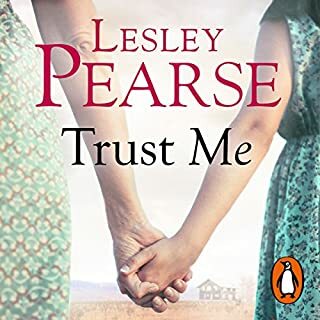 I dont usually read womens books (despite being a woman) but I got this one for holiday and enjoyed it enough to recommend it. It has pleasant charecters and a good narrator and alot more intruige than I would have expected from this genre. Buy it! 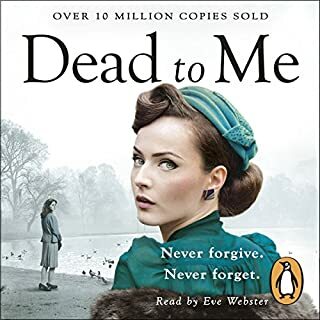 Where does Forgive Me rank among all the audiobooks you’ve listened to so far? The story kept me engaged the whole way through. I loved all the characters and cared about what happened to them. I was sad to get to the end and have to say goodbye. Her performance was so good, I actually forgot she was there. 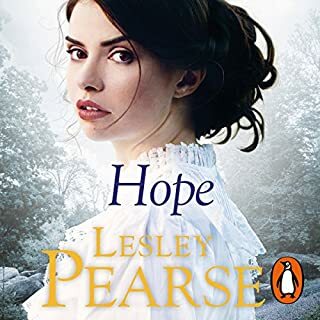 Lesley Peace at her best. 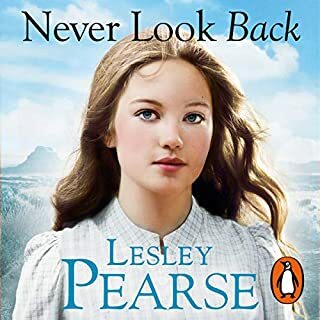 I read a Lesley Pearse book about 7 years ago, but couldn't remember the author. Then I randomly came across the book in a charity shop and have sought out her books since then. I love her books! I always enjoy them! Love the pace of it - everything plods nicely with the plot twisting and turning into place. Which character – as performed by Alison Dowling – was your favourite? Eva - by far! Great character. 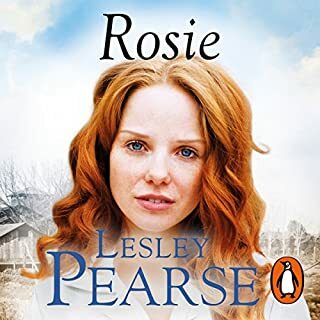 Especially her realisations as the book progresses. Don't want to give away to much of the plot, but Scotland - loved that part. A sad story to start with and I thought I had made a mistake buying it. But after 3 minutes I was into the story and could not stop listening. A wonderfully woven story with surprises in store. Almost a feeling of a thriller and I wanted to know what was going to happen next. Good I had lots of sewing to do so had a good excuse to listen. Am now starting from the beginning again. I want to hear the bits that I missed last time. Really recommend this book. What did you like best about Forgive Me? What did you like least? 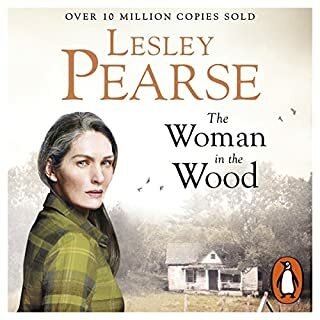 If you’ve listened to books by Lesley Pearse before, how does this one compare? Did Alison Dowling do a good job differentiating each of the characters? How? Did Forgive Me inspire you to do anything?